Happy weekend y'all! Hope everyone had a fabulous Thanksgiving and shopped until you dropped yesterday! and we. are. over. it. I love holiday food just as much as the next person, but I simply cannot eat the same thing lunch and dinner for three days straight. I can't. So this year, we pulled out all the stops, and tracked down some awesome turkey recipes to transform those leftovers into something amazing again. Bonus: some of these also have creative ways to incorporate other Thanksgiving leftovers. Like cranberry sauce. Because trust us...there are always leftovers of that. 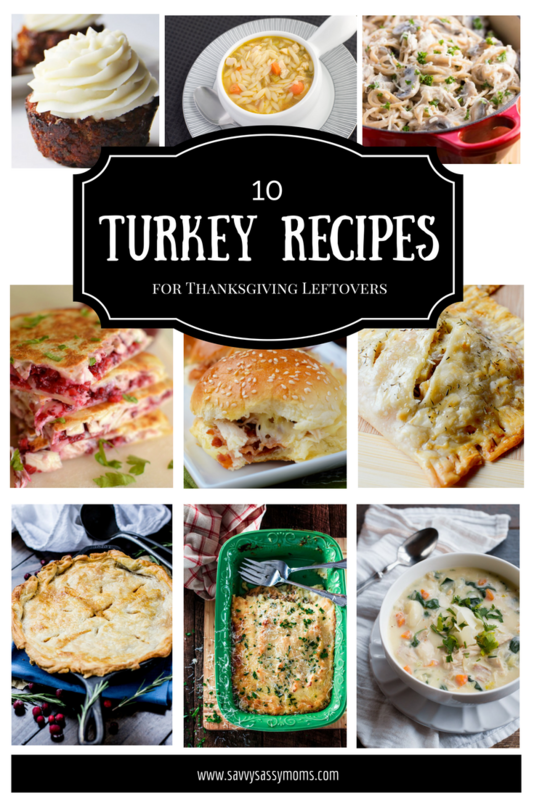 Make the hop to Savvy Sassy Moms, and check out our 10 favorite turkey recipes for Thanksgiving leftovers. And for even more turkey recipe fun - check out our Turkey Recipe board on Pinterest. 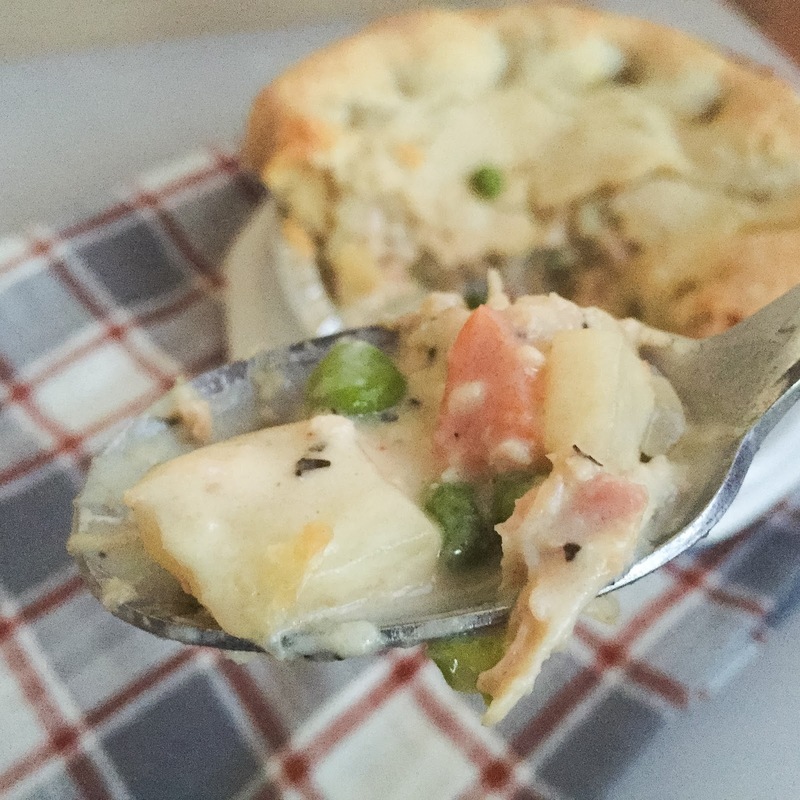 Now what creative ways do you have for putting those Thanksgiving leftovers to good use?